Event possibilities are endless in this versatile venue. 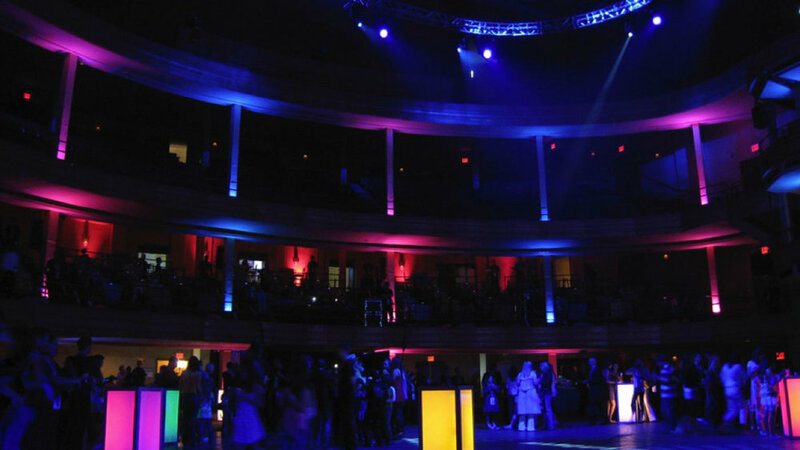 By merging its theatrical past with modern technology, the Hammerstein Ballroom is an incredible venue for production, fashion shows, product launches and any other special event. Its 12,000-square foot ballroom and 75-foot high ceilings can accommodate large groups for seated dinners and receptions of all kinds.